Masterful keyboardist and one of the original members of the band Toto. 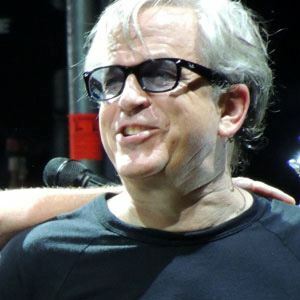 He co-wrote at least one song on five of the first six Toto albums. He lacked confidence in his singing skills, so he usually avoided lead or backing vocals when performing with Toto. He transitioned into film and television after leaving Toto. He provided the soundtrack for "Justified" on FX. His daughter, Heather Porcaro, released her debut album "Heartstring Symphony" in 2009. He composed the music for the Michael Jackson song "Human Nature" on "Thriller," the pop singer's legendary 1982 album.